Now that Fortnite Season 8 has been released, fans are already looking ahead at the future of one of the leading battle royale games. One interesting mechanic added to Season 8 is the ability to ping objectives, much like Apex Legends. However, we might be seeing an even more important feature soon. Epic hosted an AMA last week and held a discussion about a possible respawn mechanic in Fortnite. 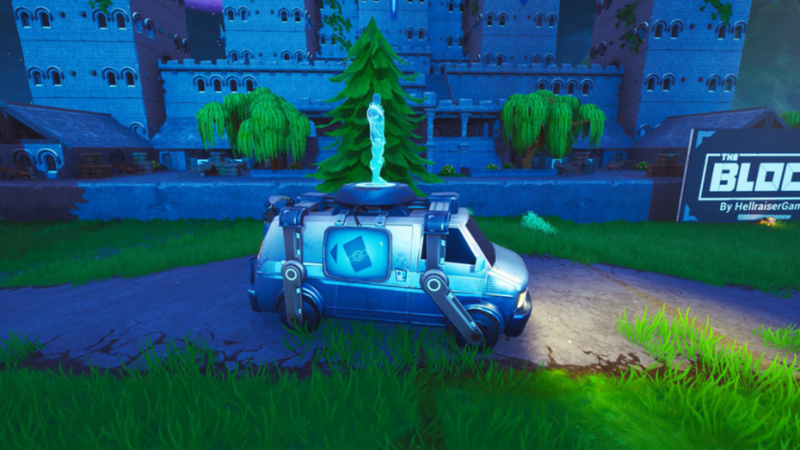 Some players have noticed an intriguing van on the map since Season 8 launched, which might allude to a respawn system being added. To find the van, head to Retail Row in a playground match, and you’ll notice it disappears if you get too close. A Fortnite player by the name of FortTory dug through the game’s files and discovered a vehicle referred to as “Second Chance Van,” which is likely the van mentioned above. Many are comparing this respawn mechanic to the way it works in Apex Legends, as another file points to a card system that could work in tandem with respawning. You might have to pick up a card in order to revive a teammate via the Second Chance Van. 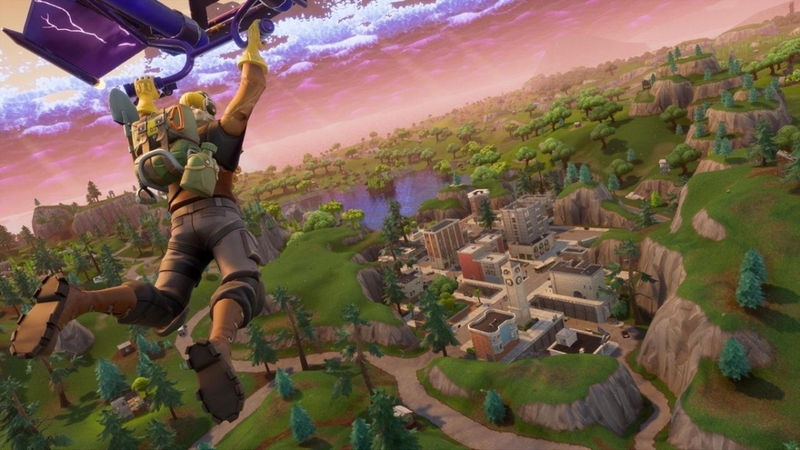 Fortnite is no stranger to borrowing ideas from other games, even taking place in a brief legal battle with the PUBG developers due to a supposed copyright infringement. That suit was ultimately dropped. Fortnite is changing, and it seems like it’s for the better. You can’t expect a game to continue to succeed if it remains stagnant. How are you liking Season 8 of Fortnite? Would you like to see a respawn system in place? Let us know!